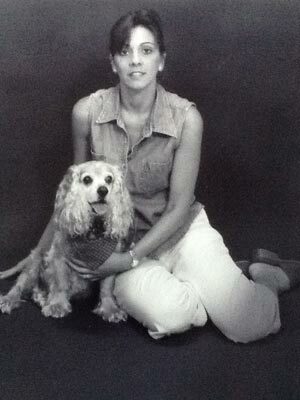 Sheri Polzella, CCMT, CSAMT ~ Owner FTLOD, has had a love of animals for her whole life. In addition to growing up with family pets, she began working as a volunteer at local animal shelters, and rescues organizations. She continues to work closely with many rescue groups. With over two decades of caring for animals, she is committed to the well-being of all creatures great and small. Sheri sat on the Board of Directors for a local shelter for several years. During her time there, she implemented a socialization and training program for the dogs at the shelter. Sheri is a Certified Canine Massage Therapist also certified in Small Animal Massage, providing therapeutic massage and massage workshops for pet owners and rescue groups, and is Pet CPR & First Aid Certified. International Association of Animal Massage & Bodywork, National Association of Professional Pet Sitters,and is a Doggone Safe Be a Tree presenter for Bite Prevention Education. For The Love of Dogs cares for all breeds of dogs. We do not discriminate against any breed of dog. We love them all big and small. New Client | Forgot Password? Keep Your Dogs Breath Fresh!